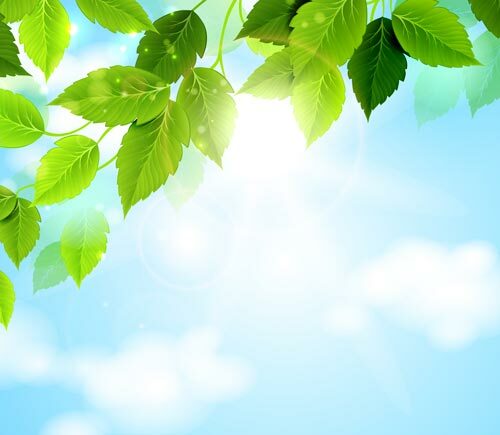 This one if for all of you who really like it in the spring. 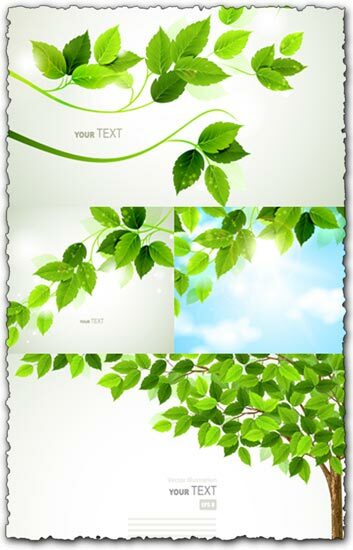 It’s a great collection of spring leaves designed as vector graphics. Lots of work hours are here for you now to take for free. Fresh green spring leaves. This one if for all of you who really like it in the spring. 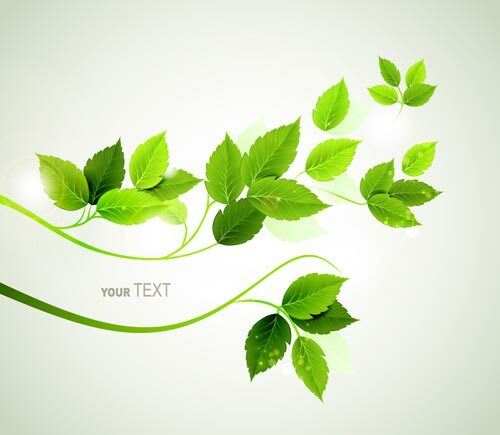 It’s a great collection of spring leaves designed as vector graphics. Lots of work hours are here for you now to take for free. 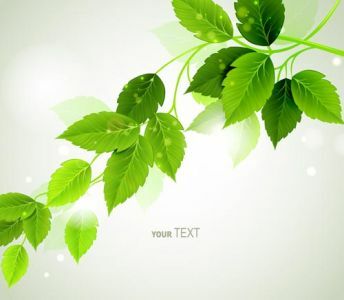 All these beautiful green spring leaves can be yours no and you can make them part of any of your graphic works without having to pay a dime. 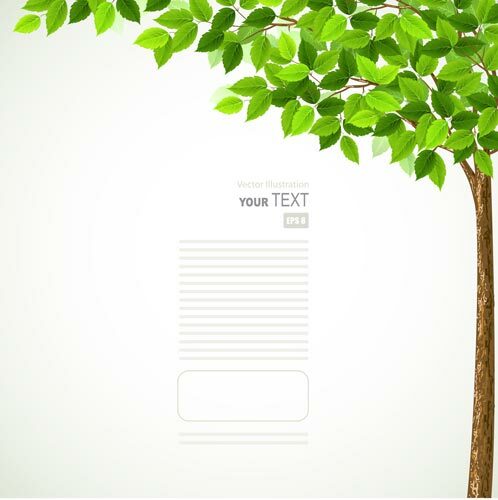 So go fresh and green with our vector leaves.